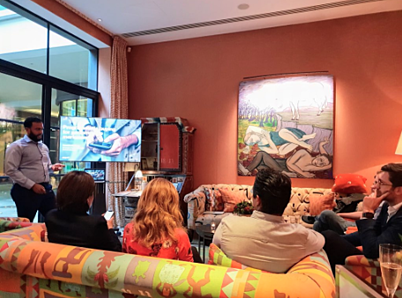 Aarki’s first Programmatic Connect event, in partnership with MoPub, gathered app marketers for an insightful afternoon discussing mobile programmatic. The event took place at The Ham Yard Hotel in London on the 20th of September. Nicol Cseko, our VP for Product, led the discussion on leveraging data to optimize creative ads and the strategies that lead to high lifetime value users. Attendees had the opportunity to ask questions and share their insights on the topic. Twitter’s Partnership Relationship Manager, Franklin Ramirez, kept the attendees engaged through his discussion on the facts and myths surrounding mobile programmatic. 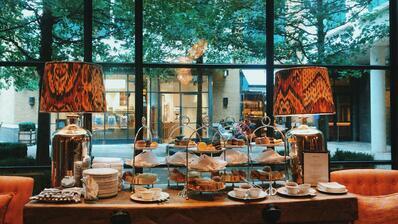 The guests were served champagne, tea, and afternoon snacks in true London fashion. We ended the event as the afternoon drew to a close. 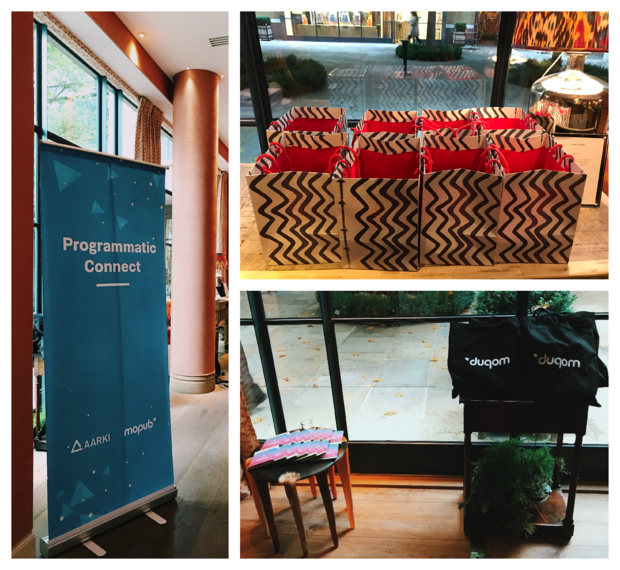 The guests went home with swags, takeaway dinner, and many new insights on mobile programmatic. We had a great time discussing insights as well as learning the perspectives of the attendees. 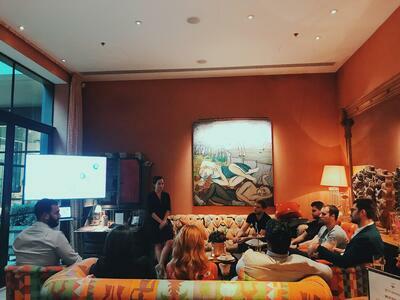 Watch out for our next Programmatic Connect events! Keep an eye on our social media channels to get the latest updates.